When: Sat., June 1, 10 a.m.-12 p.m., Sat., July 13, 10 a.m.-12 p.m. and Sat., Aug. 3, 10 a.m.-12 p.m.
Move, stretch, and explore the museum with your baby! 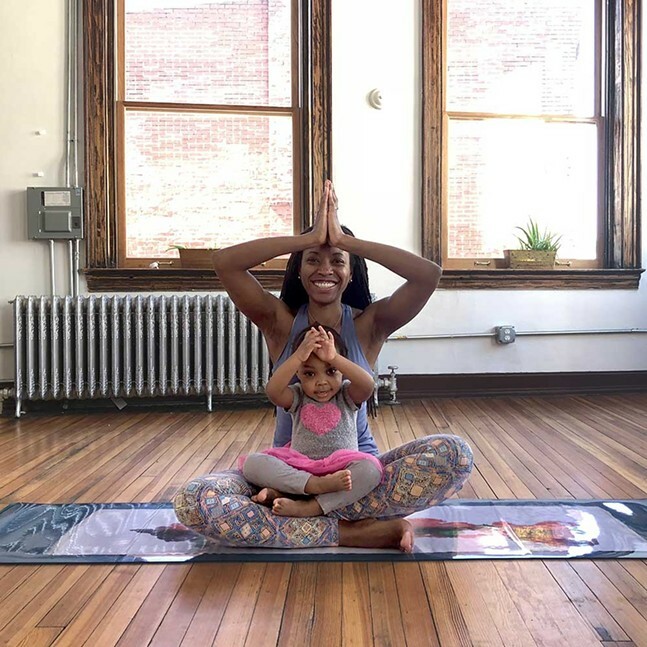 Our yoga instructor will lead you and your baby through a partner practice. After you’ve done some Happy Baby with your happy baby, you can rove our collection—stroller in tow—with an expert docent and visit artwork highlights to feed the mind. The tours are themed around the building blocks of art: June: Value and Form July: Balance August: Repetition and Pattern Please note that participants should bring their own yoga mat. Children from infants to age 3 are welcome. All children must be in a stroller during the tour.